The Horizon is the largest graphic display in the range. It can be single or double sided and multiple units can be linked together to for a large display wall. The base can hold 28 litres of water to help support against moderate wind. 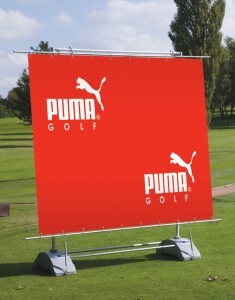 Category: Banners / Outdoor Displays.